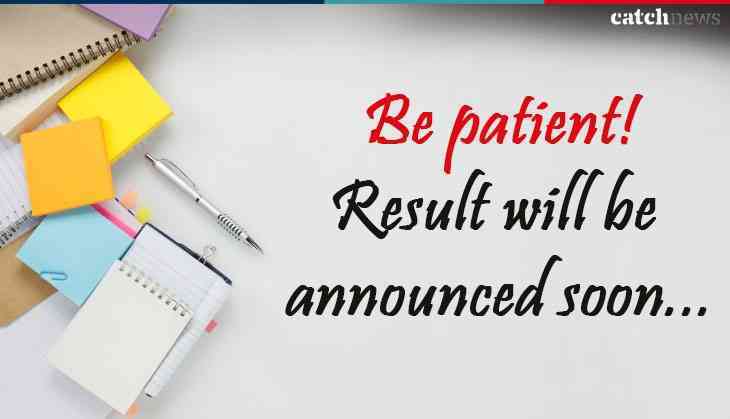 The Jharkhand Academic Council (JAC) class 12th result has not been announced yet due to which students are getting impatient with their results. However, reports suggested that this week results will be announced for JAC Class 12th Arts stream students. According to the official notification of JAC, the Jharkhand board results for Class12th will be announced on 27th June 2018 at 12:30 pm. Therefore, candidates who had appeared in JAC Class 12th or Jharkhand Board Class 12th, JAC intermediate exam, they should keep their eyes on the official website tomorrow. Because board to release the results on the official website jharresults.nic.in. Not only on official website but JAC Class 12th Arts stream students can also check their results on the third part websites also.